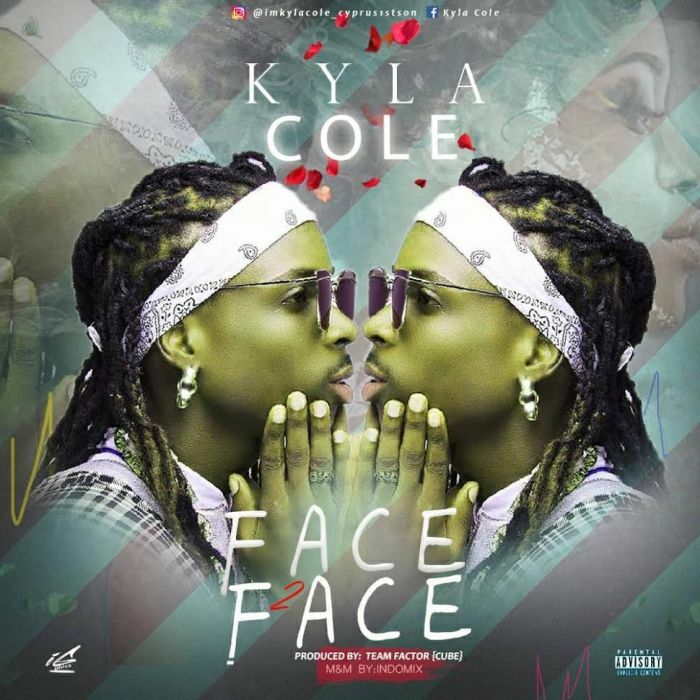 Download Music Mp3 titled ''Face 2 Face'' By Kyla Cole, Click the below link to download and listen to Face 2 Face. Cyprus First Son “Kyla Cole” also Known as Shaku shaku Master, some others prefer to address him as “Kinihun Onisuru” dishes out a different Sound titled “Face 2 Face“. The High/Life Spiced Tune which contains heavy lyrics such as (4 disi movie na ur name b title, baby say I do make u turn my race o) will get you to boogie dance just in a click. Face 2 Face was produced effortlessly by Team Factory – Cube, Mix and Mastered by Ace Sound Engineer Indomix.